This week I have a cool new trick for you that allows use of your Facebook chat in iChat. 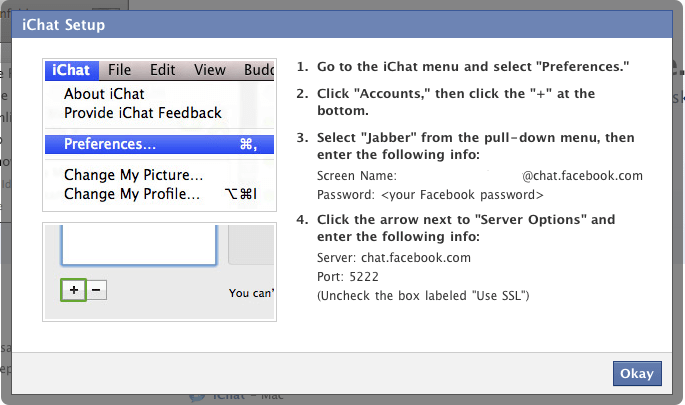 Using Facebook chat in iChat is neat and handy — especially since Facebook chat enjoys crashing. For more neat tricks, news, reviews, come back daily at The Real Mac Genius.com.